Sonset Farm has been in the Cumpson family for over 75 years. 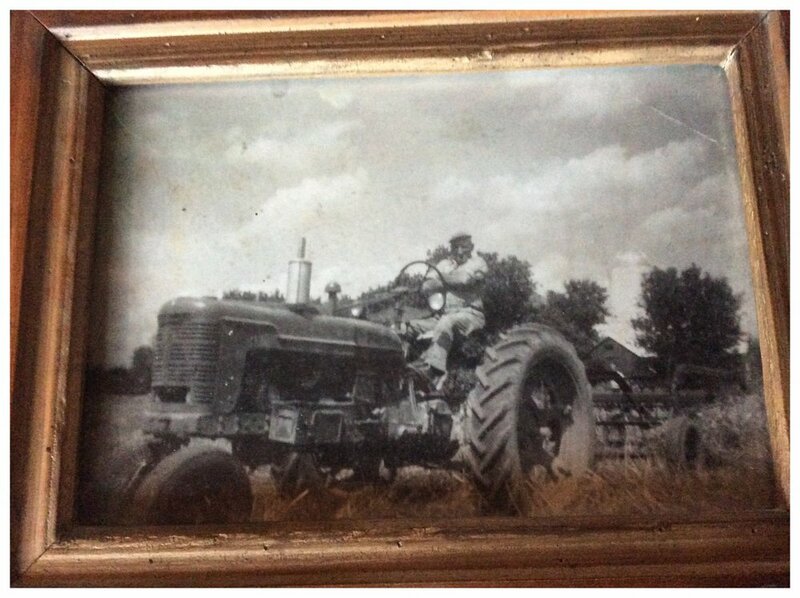 Orrie was born here and has lived his entire life on the farm. Andrea, who also has deep roots in the local farming community, joined him in 1983. Charlie is the third generation to steward the land. Hailey joined Charlie and the rest of the family more than ten years ago. Together, we work side-by-side, day-in and day-out, making collaborative decisions that foster the health and long-term sustainability of our farm. 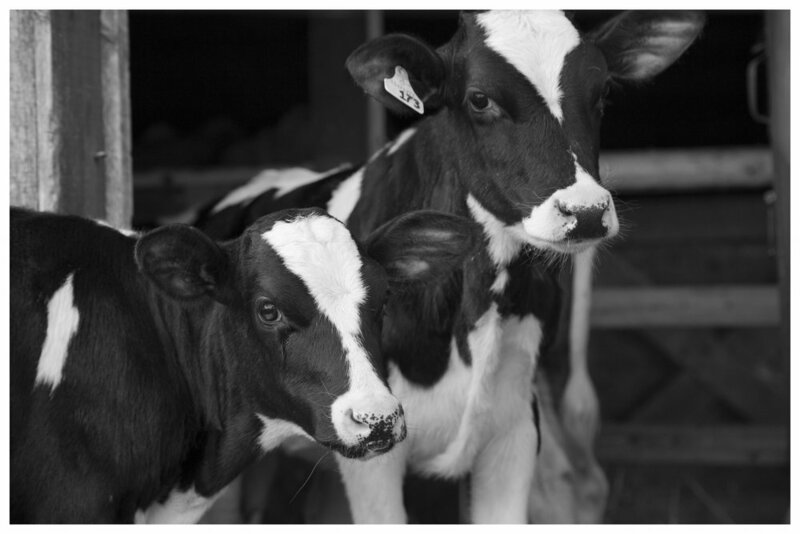 A couple of our inquisitive organic dairy calves. Healthy soil, healthy plants, healthy animals, healthy people. Farming for us is more than “making a living” - we each have a strong, passionate commitment to the land, our animals and our community. We envision and work toward a flourishing and healthy local agricultural community where together we can collectively feed out surrounding region. We have been certified organic since 1996, and have been proud members of the Organic Meadow Cooperative since 2001. Organic farming does not allow the use of hormones, pesticides, herbicides, fungicides, GMO’s, antibiotics, or synthetic fertilizers. It is working in harmony with nature, with an emphasis on soil health. We build and enhance the soil through encouraging biodiversity, planting diverse mixtures in our crop rotations, using careful and timely tillage practices, and compost from our livestock. Healthy soil makes healthy plants, healthy animals, and healthy people.